The reverse of the Mexican 20 Peso Gold (.48 oz) depicts the ancient Aztec sun calendar (Cuauhxicalli) – an icon today and recognized worldwide. 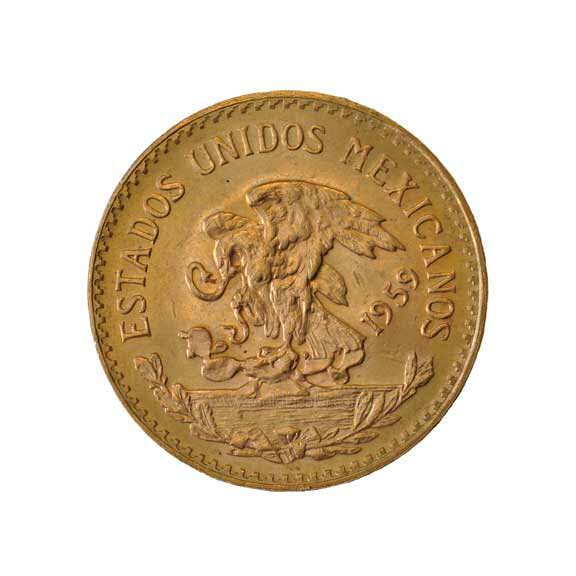 The front of the Mexican 20 Peso Gold (0.48 oz) displays the coat of arms of Mexico. This important symbol depicts an eagle with a serpent in his talons and beak perched on top of a prickly pear cactus. The eagle is in a fighting stance representing the Mexican people’s readiness to the challenges of life. The snake represents the result of any enemies of Mexico. The prickly pear cactus with the eagle definitely atop represents Mexico’s challenges and willingness to overcome adversity. 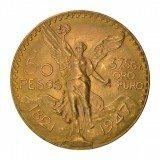 The Mexican 20 Peso Gold (.48 oz) is one of those “insider” bullion coins known to every gold investor in the 1970’s looking for a coin which traded close to its gold content. It really fit perfectly for the times – then and now. 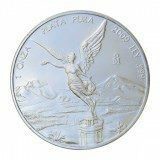 It is struck by a recognized world mint in Mexico City and so is guaranteed as to purity and content by a sovereign government – a big plus in today’s bullion world. 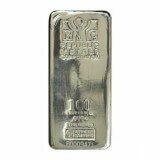 Its weight is easy to figure (0.4823 pure) – very close to ½ ounce. This is an important feature of any gold bullion coin. 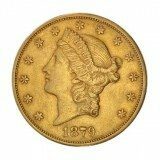 The investor should be able to look at the price of gold on the spot market and see if the bullion coin under consideration fits the bill and is not a collectible or rare coin. And like other popular gold bullion coins like the US Gold Eagle and Krugerrand the Mexican 20 Peso Gold (0.48) is .900 fine – it is alloyed with a small amount of copper which helps surfaces remain mark free and makes handling easier. 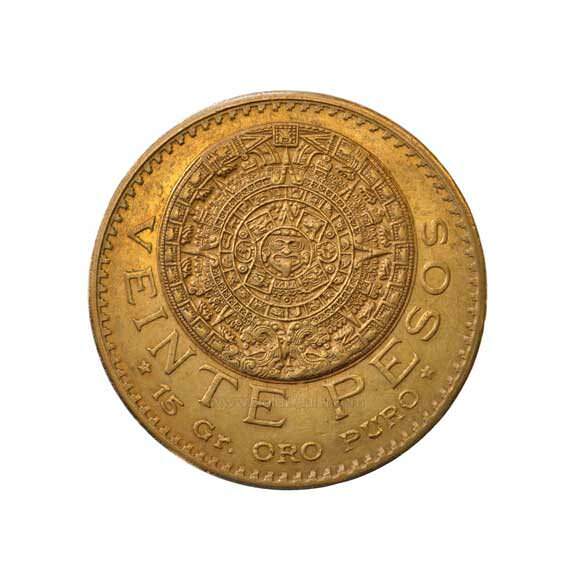 The Mexican 20 Peso Gold (0.48 oz) was also an important jewelry choice of that era and remains so today because of the beautiful Aztec sun calendar. Its smaller size also makes it a popular barter coin with investors. And this gold bullion coin fits exactly under the investment radar because it has been struck on and off since 1917 making the commonly used argument that it is a collectible gold coin and not subject to confiscation. This argument has pretty much been abandoned today but does pose an interesting question if gold ownership was again questioned by the US government. The Mexican 20 Peso Gold (0.48 oz) sold by bullion dealers today is an official re-strike. The Austrian 100 Corona and the gold Swiss and French 20 Franc also popular re-strikes being produced by world mints today. Official re-striking is a common practice and supplies many popular bullion coins in new condition at close to their melt value. According to NGC from 1960 through 1971 the Mexican City Mint restruck 1,158,414 Mexican 20 Peso Gold – all of these coins were dated 1959. In 1996 matte re-strikes were also produced and an additional 78,000 pieces dated 1959 were struck from 2000 through 2009. All of these are bullion coins and trade at a very low premium over gold content. The Mexican 20 Peso Gold (0.48 oz) offers advantages to the modern bullion buyer: (1) it is minted by the Mexican government so production, purity and weight are guaranteed. This allows precious metal dealers worldwide to post daily buy and sell prices. (2) The Mexican 20 Peso Gold (0.48 oz) enjoys a large audience because premiums are lower than other small bullion coins. 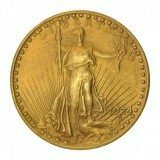 (3) It is recognizable worldwide and its price moves directly with the price of gold. (4) The 1959 Mexican 20 Peso Gold (0.48 oz) seen today is a popular modern re-strike in new condition and offers incused edge lettering which is a superb anti-counterfeiting measure. (5) There is no reporting requirement (Federal Form 1099B) when buying or selling the Mexican 20 Peso Gold (0.48 oz). Visit Trustpilot to see what other people have to say about us.